One of the best things you can do for your finances is check in regularly. If you haven’t done a mid-year financial check-up yet, now is a good time to take care of it. Savings: Start with your savings accounts. How does your emergency fund look? Are you adding money to your goals? What about retirement? Spending: Look at your spending. Has it started getting out of control? Go through last month’s bank statements to see where the money is going. This will give you solid idea of what matters to you. Protection: Don’t forget to review your insurance. Many people forget that insurance policies are an important part of your financial life. As a result, it’s vital to use them as part of your mid-year financial check-up. Make sure you have the right coverage. Taking a good look at where you are right now is the first step toward making improvements to your financial life. Next, compare what’s happening in your finances to your values and priorities. Do you look at your mid-year financial check-up as a way to compare your money situation to the lofty goals you set at the beginning of the year? While there’s nothing wrong with determining whether or not you are on track to meet your goals, you also don’t want to beat yourself up over it. Instead, view your money through the lens of what actually matters in your life. Think about what you want most to accomplish with your money. Do your saving and spending habits match with what you claim to value? If not, it’s time to make some changes to your finances. Now is also a good time to honestly evaluate whether or not the goals you set at the beginning of the year match your values and priorities. It’s harder to stick with your goals and make changes if they aren’t really what matters to you. Don’t wait until January to work on your finances. You should be setting new goals year-round. If you have noticed that your current goals and financial plan don’t match your values, it’s time to tweak what you have going on. Maybe you realize that you want to save up for a down payment on a home in the next two years. Perhaps that means cutting back in an area and moving some of your resources. It’s also a good idea to set new financial goals. Maybe you have already reached a milestone this year. Perhaps the goals you set at the beginning of the year are unrealistic. It’s common to discover that the goals you set didn’t really align with your values. Whatever the reason, it’s ok to set new goals. This time when you set your goals, make sure you focus on what matters most to you. Don’t set goals because you’re “supposed” to. Instead, figure out what your values are, and rank your financial priorities according to those values. The last part of your mid-year financial check-up should be about what’s next. Look ahead to the rest of the year. If you know that your insurance will be up soon, plan to shop around for a better deal. Also, open enrollment for many health plans comes in the fall. Get a jump by researching ahead of time. Also, consider what expenses you have in the coming months. Back-to-school, holidays, and other events are likely going to take some of you money. Make a plan to set aside money each month to help pay for these costs. 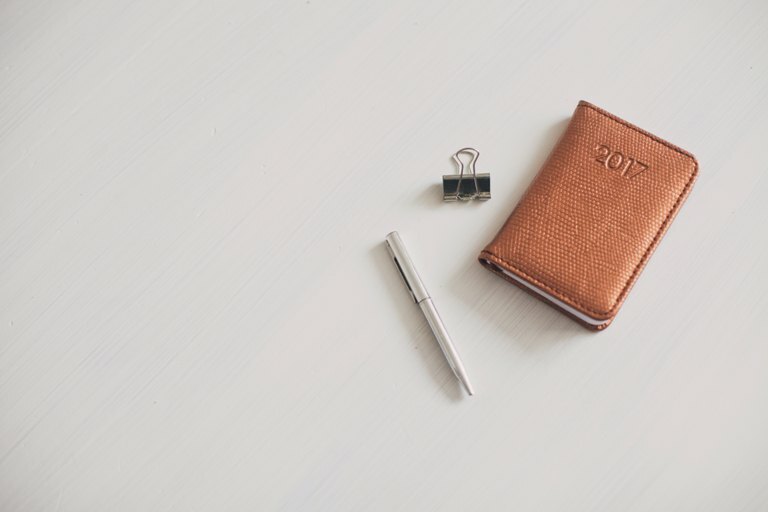 Your mid-year financial check-up should be a time for you to get an idea of where you stand, and help you create a roadmap to where you want to go. Revisit your finances regularly, not just in January. You’ll have better financial health overall, and prepare more effectively for the future.